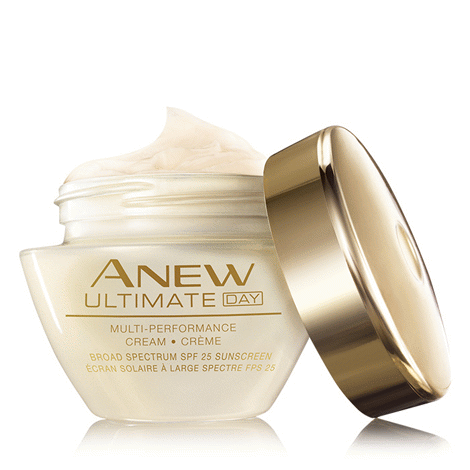 In 3 days, gives skin a firmer and more cushioned appearance all day*. 100% of women, over time, showed an improvement in the look of key signs of aging: texture, clarity, uneven skin tone and overall fine wrinkles**. *Based on a consumer-perception study. I received this in the starter kit that I purchased. 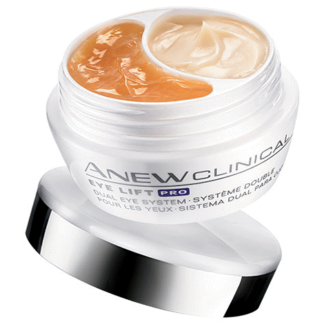 I put the cream into samples for customers and they see a change to their face almost instantly. 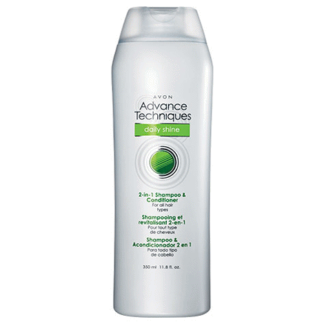 The most common difference they see first is the firming effect and well as their face being plump in the right areas. 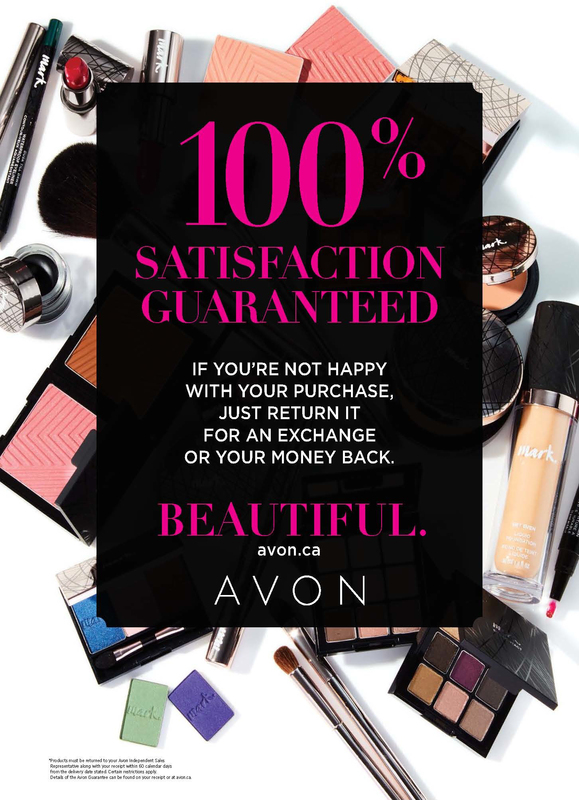 My customers love this! Love it. Light enough to wear under makeup.